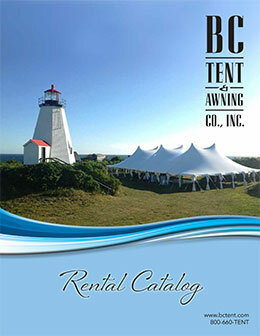 Feeling the winter time blues? 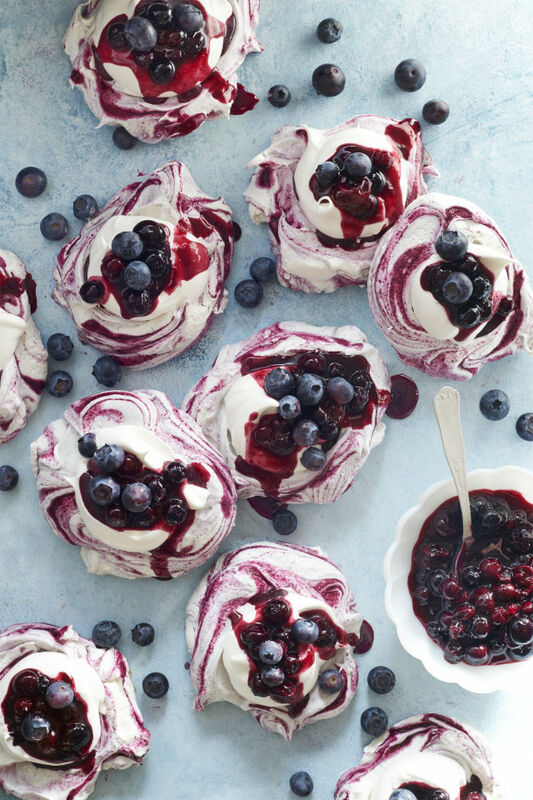 Try these Swirled Meringues with Blueberry Sauce to immerse yourself in the refreshing taste of summertime. Preheat oven to 225° F. Line a baking sheet with parchment paper. Microwave preserves in a microwave-safe dish until just warm, about 30 seconds. Pour through a fine, wire-mesh strainer into a bowl; discard solids. Whisk together granulated sugar and cornstarch in a bowl. Beat egg whites on medium-high speed with an electric mixer, until foamy, about 1 minute. Add cream of tartar and salt, beating until blended. Reduce mixer speed to medium and gradually add sugar mixture, 1 tablespoon at a time, beating until mixture is glossy, stiff peaks form, and sugar dissolves, 1 to 2 minutes. Beat in vanilla. Drizzle one-quarter of preserves in a zigzag pattern onto meringue. Scoop 2 portions of meringue mixture (about 1/3 cup each) onto prepared baking sheet. Make an indentation in center of each meringue to hold filling. Repeat procedure 3 more times. Bake until pale golden and outsides have formed a crust, 1 hour 15 minutes to 1 hour 30 minutes. Turn oven off; let meringues stand in oven, with door closed and light on, 12 hours. Beat cream and confectioners’ sugar with an electric mixer on high speed until medium peaks form, about 1 minute. Fill meringues with whipped cream and Blueberry Sauce. Serve immediately. For the blueberry sauce, stir together sugar, cornstarch, and salt in a medium saucepan. Stir in fresh blueberries, water, and fresh lemon juice. Bring to a boil over medium-high heat and cook, stirring often, until a few blueberries pop, 1 to 2 minutes. Remove from heat, and stir in vanilla extract. Cool completely. Make sure to let us know if you enjoyed these mouthwatering Swirled Meringues with Blueberry Sauce.